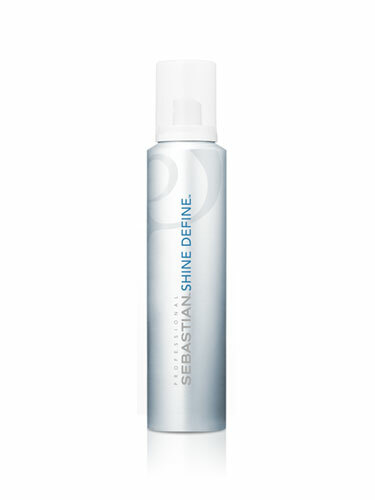 Protects hair from hot tools, conditioning hair with a natural, brushable sheen and irresistible definition. Apply on dry hair. Spray in small sections before using hot tools.Spritz on any finished style for flexible hold and shine finish.